Media releases and liaison (print, TV and radio), social media management, collateral copywriting and design, key influencer liaison, event management and website development. 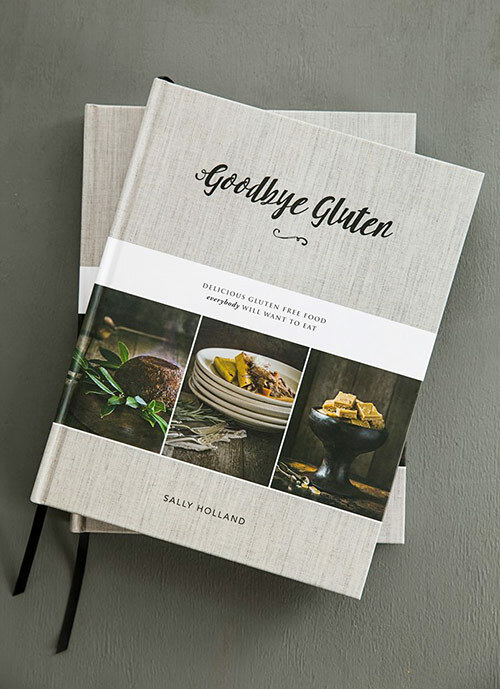 Author Sally Holland self-published her first book, Goodbye Gluten, in December 2015. As a then-unknown author, she engaged Blink to design a website and launch her book to market, primarily through a highly-targeted public relations campaign. Blink secured television and radio slots for Sally, including appearances on The Cafe, Good Morning and Radiolive’s Saturday Fresh. Goodbye Gluten also featured in more than 25 publications and blogs, including leading titles such as Cuisine, New Zealand House and Garden, Dish and the New Zealand Woman’s Weekly. Sally was also a guest demonstrator at the Gluten Free Food and Allergy Show and hosted an exclusive cooking class at Cooks the Books bookstore in Auckland. 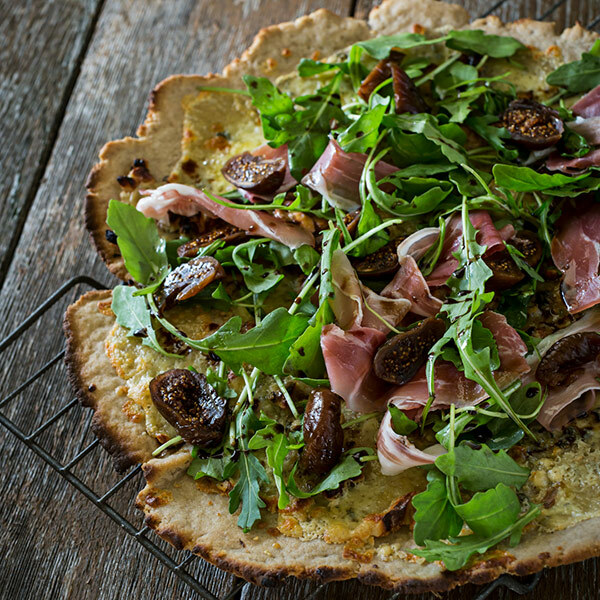 Within six months, Goodbye Gluten enjoyed a second print run due to its runaway success.